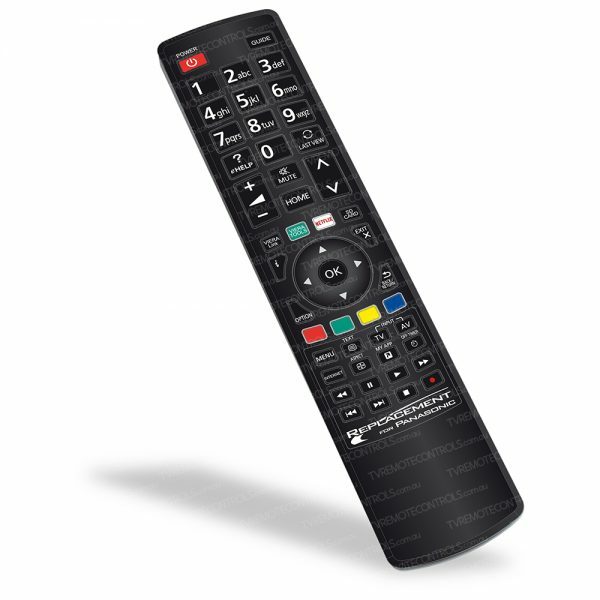 REPLACEMENT PANASONIC N2QAYB000935 TV Remote Control. HomePanasonicREPLACEMENT PANASONIC N2QAYB000935 TV Remote Control. Replacement Panasonic Remote Control Type:? N2QAYB000935.